I am really excited to share a new product with you that I think you mama’s will love! 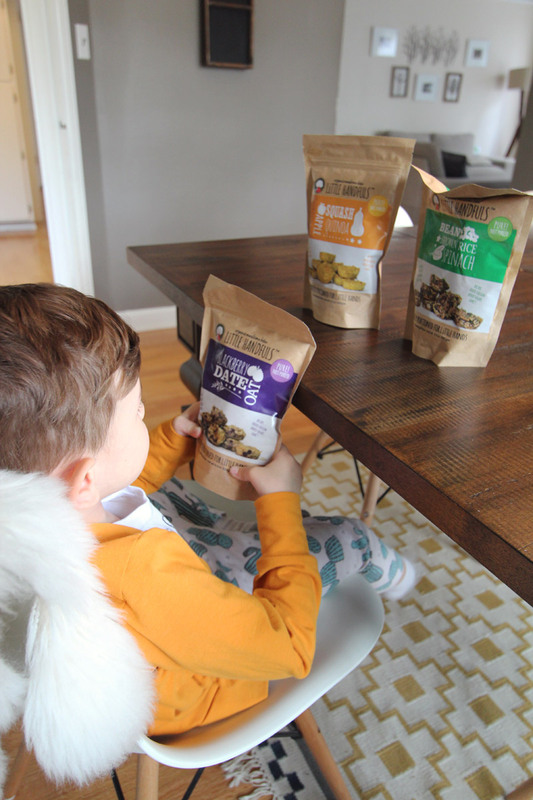 When Little Handfuls Organic contacted me to do a product review on their Little Handfuls Organic Mealtime Bites, I gladly accepted because they are a product I can truly stand by for their wholesome, organic ingredients. 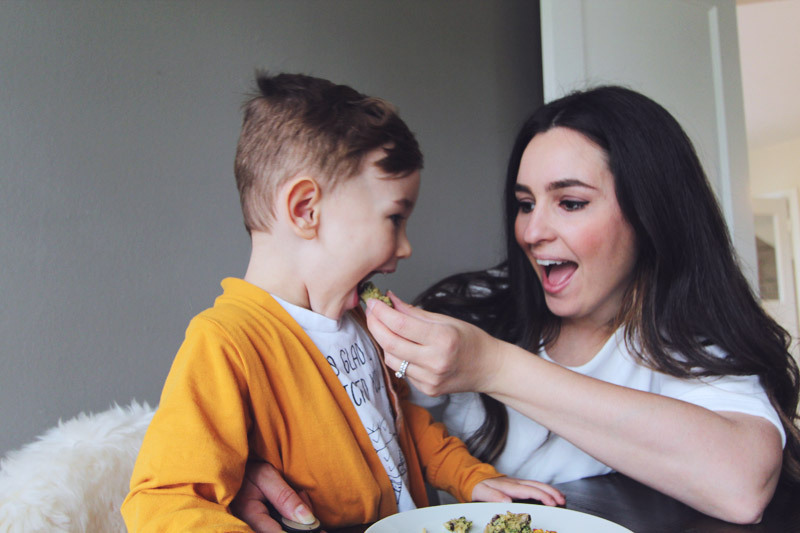 If you are like me, you are always trying to sneak in healthy, nutritious ingredients into your children’s diets. 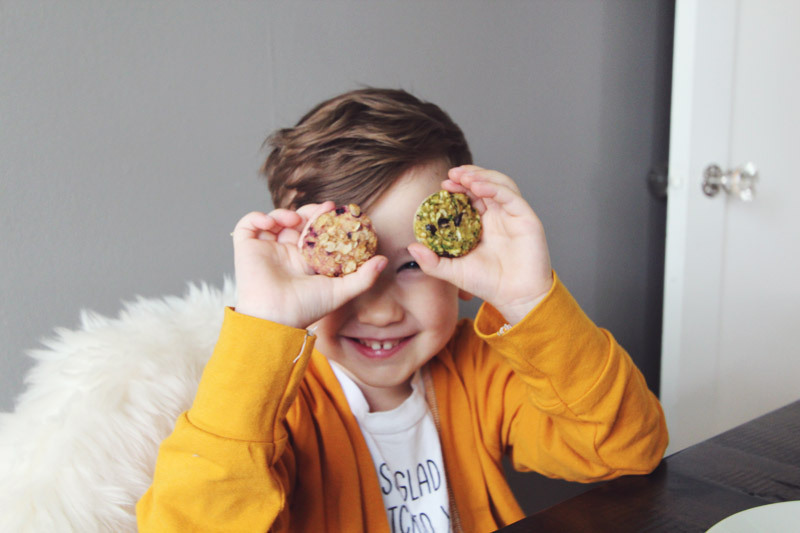 I’m happy to say that these little muffins not only do this, but they are so easy to store and so convenient to grab on the go. • They come frozen, so they can be stored longer and stay fresh. 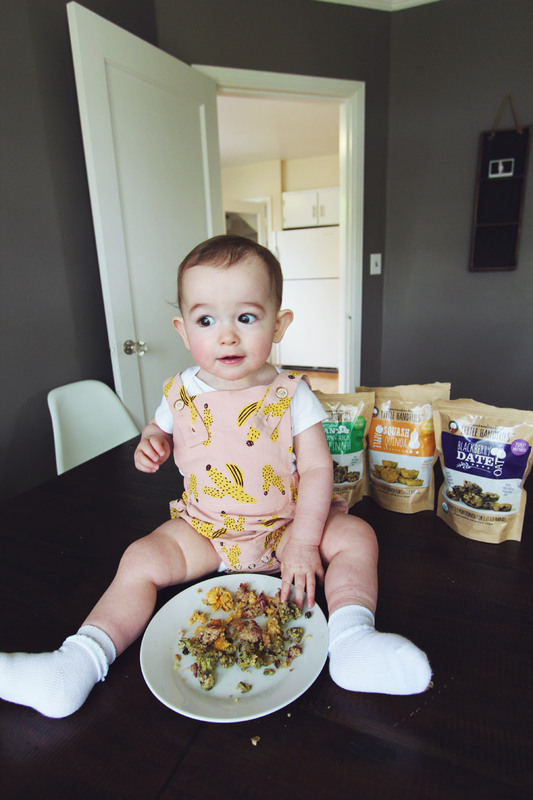 • You just heat and serve them, so convenient for all of us busy mama’s! 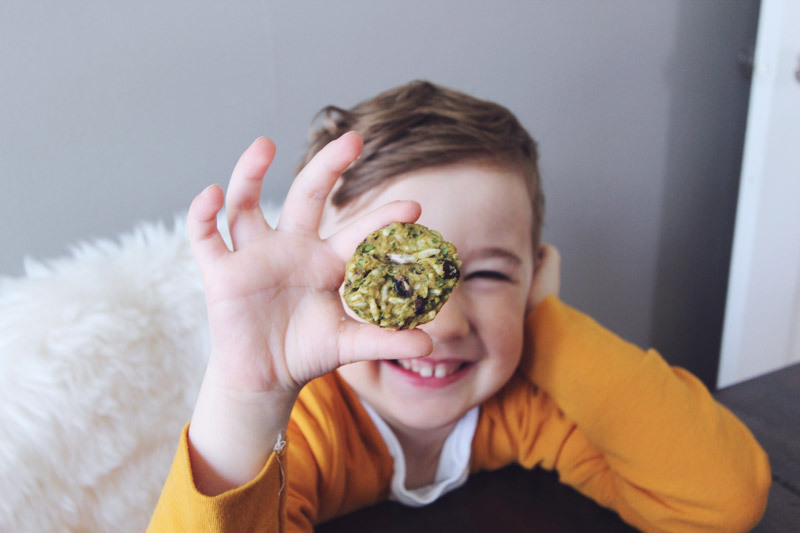 • They offer a great way to sneak in extra fruits, veggies and extra grains/proteins in the form of a muffin, because that sounds more appealing to a child than actually seeing the food on a plate. • These have NO added sugar or sodium! 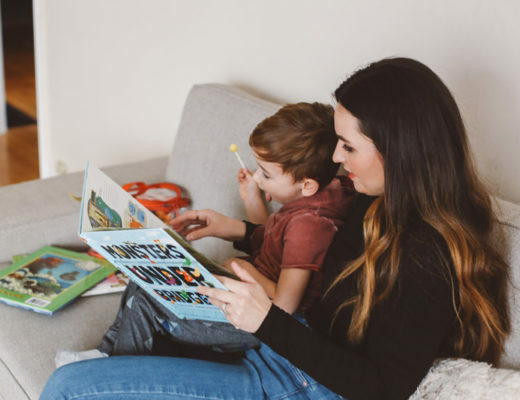 So many snacks for kids are filled with sugar and sodium making them a not-so-great option, but you can feel good about giving this to your kids. They truly are a healthy option. 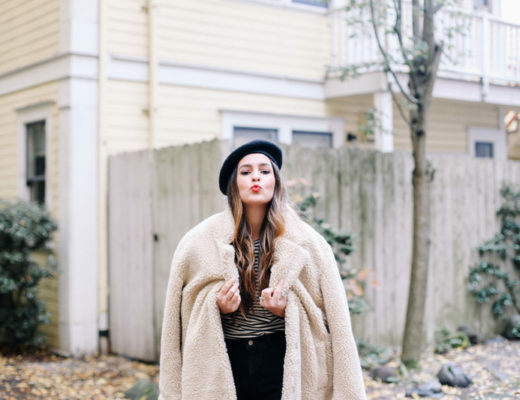 Read their full ingredient list here. 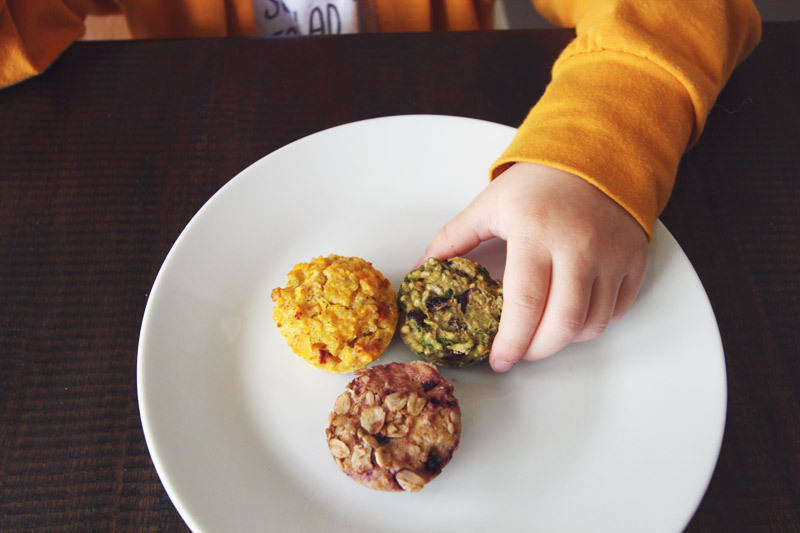 • The apple, squash + quinoa muffins are dairy free, which are great for my lactose intolerant little one. They are also all naturally gluten free! 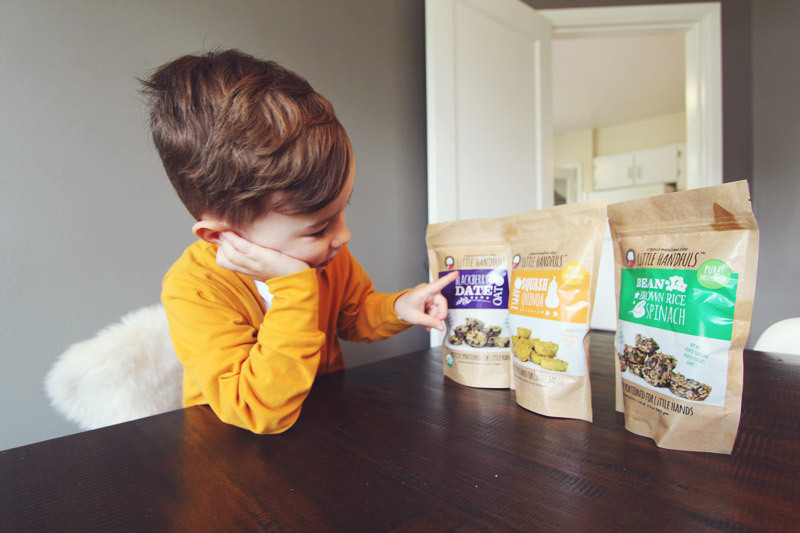 • They are made with 100% whole, organic foods! • Locally owned and operated – I love supporting local businesses that are offering good, healthy products! • Recipes were created by real parents, Darcy & Dustin Kochis who wanted healthy options for their own children. Their recipes were created with love and care from their kitchen to ours. Read all about their story HERE. Look at the texture of these muffins. 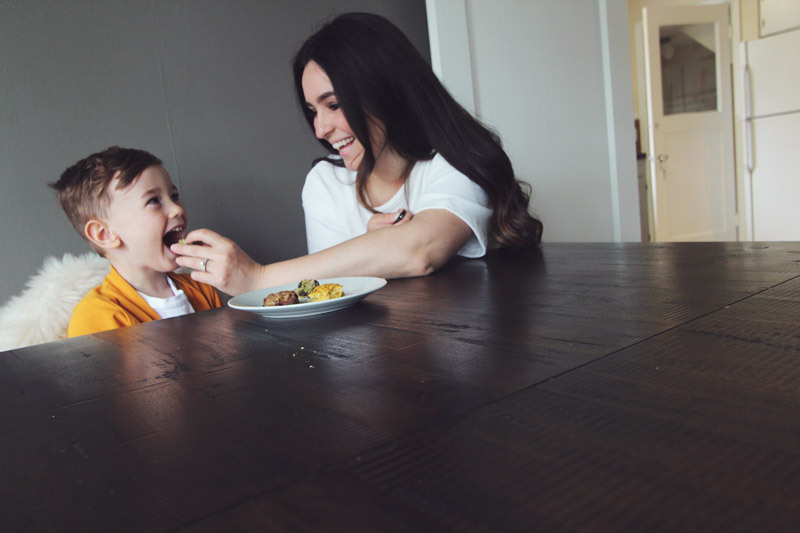 You can see the delicious ingredients and they are so carefully made to create soft, moist deliciousness your kids will love. These little muffins are so soft that I was able to let Claire also eat them on her own. They are a great first food because they are made of all natural ingredients that are easily digestible. The ingredients are also low on the food allergen list which is a plus for those of you worried about food allergies. You can find these muffins on the shelf at many Whole Foods and New Seasons Stores in Oregon and Washington. 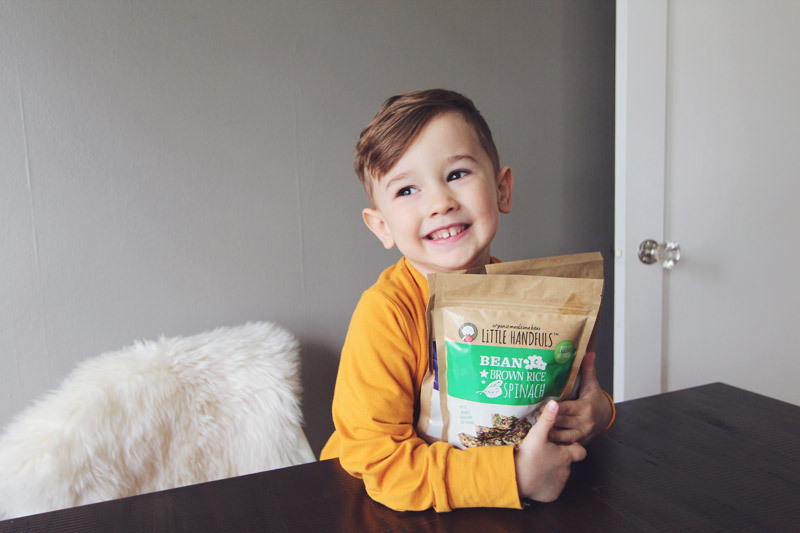 For a complete list of stores that are selling Little Handfuls Organic Mealtime Bites, visit their page HERE. Go try it out! With summer coming, these are a great on-the-go snack for picnics or outdoor explorations. 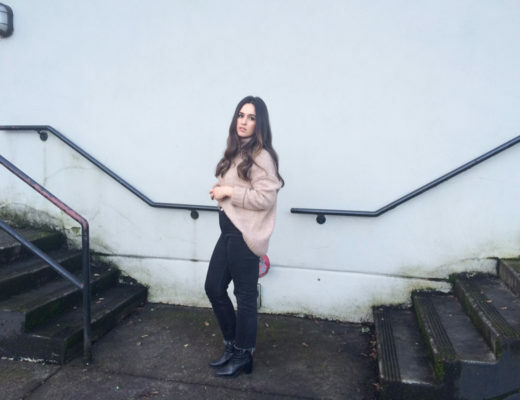 I’m sure you will find them just as convenient and awesome as I did! 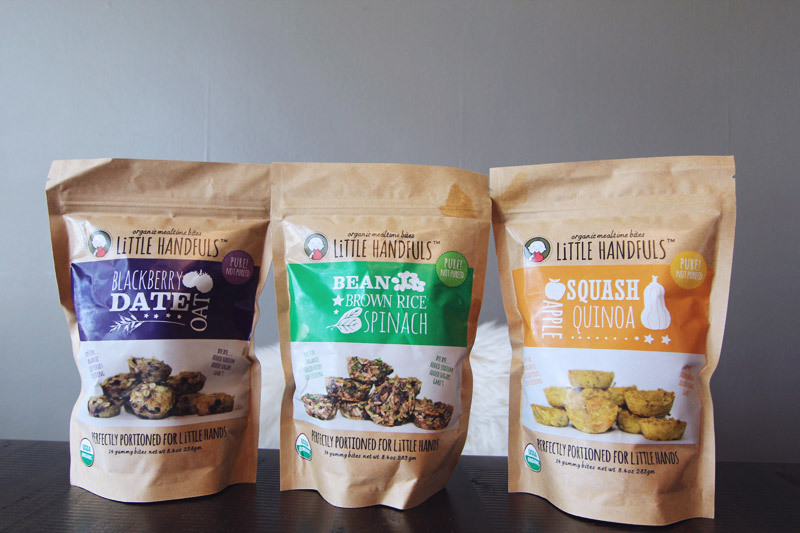 Thank you Little Handfuls Organic for the great product!